So, click the picture above to go to the blog hop, and you can discover what we all think about “Love Is…” You can also be entered to win 11 EBOOKS! That’s right, 11. 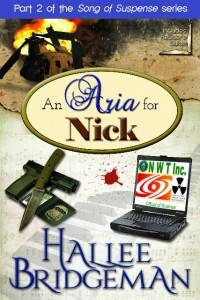 Including Book 2 in my Song of Suspense Series: An Aria for Nick. 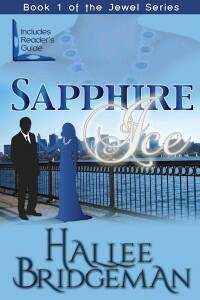 And – for anyone who comments on this blog post on my author blog with your thoughts about “Love Is…”, you will be entered to win an autographed copy of my entire Jewel Series, which includes Sapphire Ice, Greater Than Rubies, Emerald Fire, and Topaz Heat! I don’t just write romance novels. I write Christian romance novels. So, my stories have to go beyond the “typical” romance novel and focus on two major points of love: Eros, which is the Greek term for romantic love; and Agape, which is the Greek term for the perfect love of God. 1 Corinthians 13 informs us that without love, we are nothing and have nothing. We can have faith to move mountains or knowledge of all things in the universe but without love, we are nothing. We can spend our very lives in service and sacrifice but without love, it isn’t useful or profitable. The remainder of the chapter informs us very accurately about the nature of love. When I write, I have to have the romantic arc – the romantic story between the male protagonist and the female protagonist. And, I also have to write on the spiritual arc – the love the two main characters have or learn to have for God. In this genre, if you leave out one of those arcs, you pretty much have an incomplete story. 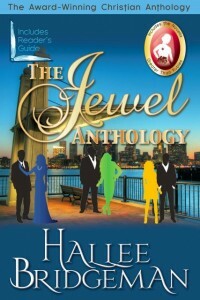 To read more, click here to go to my author blog – and don’t forget to comment there to win an autographed copy of the entire Jewel Series!